This particular form is needed for the commercial lease agreement. This is the only document which is used to make a contract between the owner and the tenant. The form contains various terms and conditions which the tenant should agreed upon before signing a contract. This form can only be used in the case of commercial property. If a person is willing to take a commercial property on lease, then he or she can use this in order to build up the contract. This form is used to make a contract over a commercial property over a period of one month. The lease which is taken over a period of one moth for a commercial property gets signed after reviewing this form. The form contains every detail of the property, the tenant and even the commercial business which he would run in that property. It often happens, that lease gets a renewal after a certain period of time. In the case of renewal of lease, there is another form which is used. This form mainly works when both the parties decide to renew the lease after a certain time period. The form contains every detail of the agreement and also information about the tenant and the business which will be done in the property. Every person in the case of renewing a lease can use this particular form. It has been customized with every detail. A lease extension addendum is a type of an added agreement to a lease which already exists between the owner and the tenant. It is considered to be a binding agreement. Few elements which a lease extension addendum contains are the various clauses, rules of maintenance, pest control rules etc. This addendum is not very much into use but this is an important document. This form is mainly used for a basic lease which is given over a property. The form can be put into best use before signing a contract over a property between the owner and the tenant. The document contains every details of the lease along with information about the tenant. 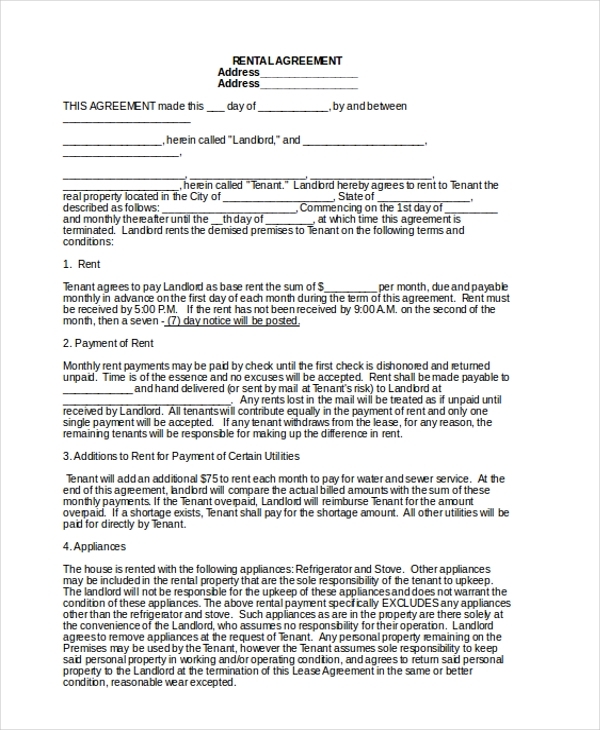 Every person who is going to take lease can use this form before signing the deal with the owner. The form is mainly used while taking rooms on lease. 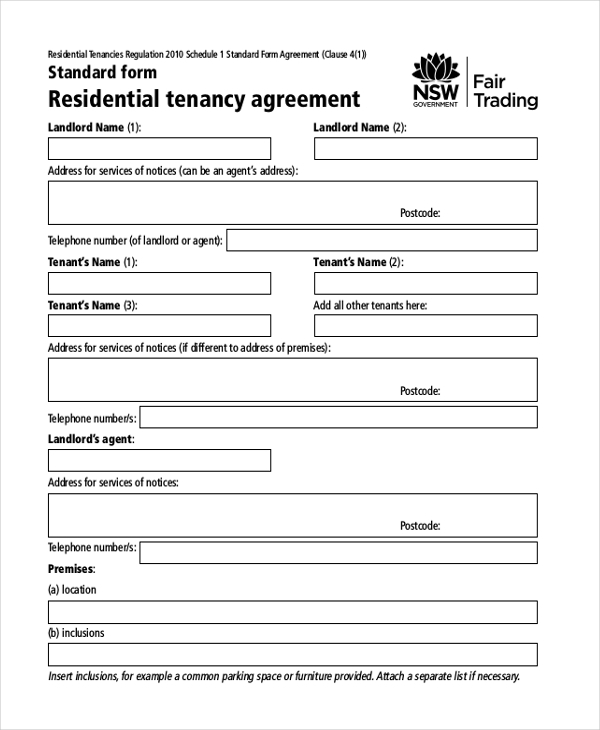 A tenant fills up this form before signing up an agreement with the owner. The form contains every detail that is necessary. 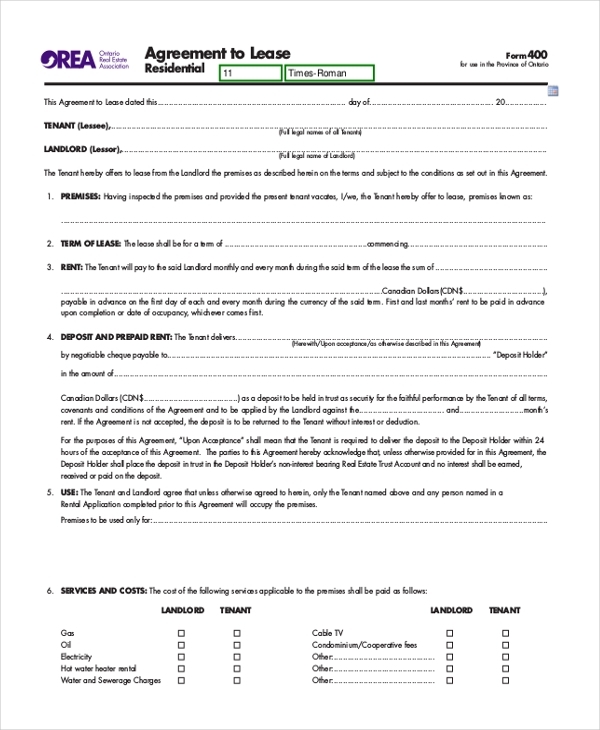 Every tenant while taking a room on lease needs to fill up this particular form and hand it over to the owner before signing up the contract. Every detail gets filled up in this particular form. The form is mainly used for taking lease over a property. A lease is a contract signed between the owner and the tenant over a period of time. The form is used to build up the lease contract. A tenant before taking a property on lease fills up this particular form with all the information and submits it to the owner. After scrutinizing the entire form, the owner forms an agreement of lease with the tenant. The form can be used in both commercial and domestic purpose. The form mainly works for residential purpose. While taking a residential property on lease, a tenant needs to fill up this particular form with every detail. The form has been customized with all the norms and regulations of property lease. 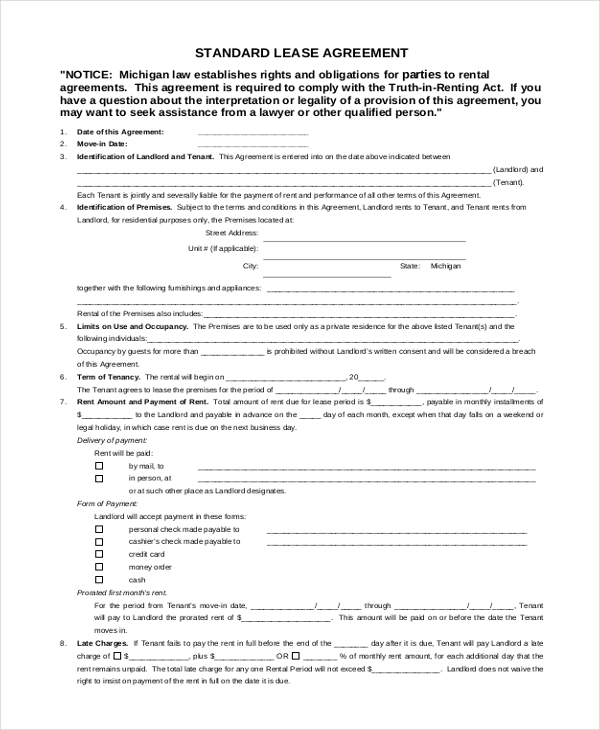 Every individual who are willing to take up a property on lease can use this form before going into an agreement. 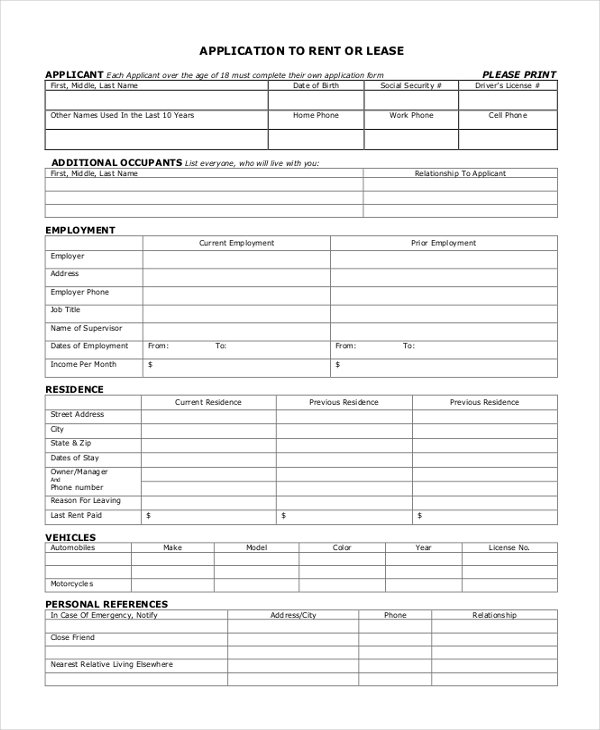 This form is used as an application for taking a lease. In the case of applying for a lease, a tenant needs to fill up this particular form. The form contains the various details of the tenant and the reasons as to why the property will be taken? Based on this form and the details filled by an individual, the owner decides as to whether the property will be given or not? It is again to be noted that this form is used only for commercial use and not in domestic one. Any person, who wants to acquire a property on lease, has to fill up this form with the necessary information and along with various other documents. 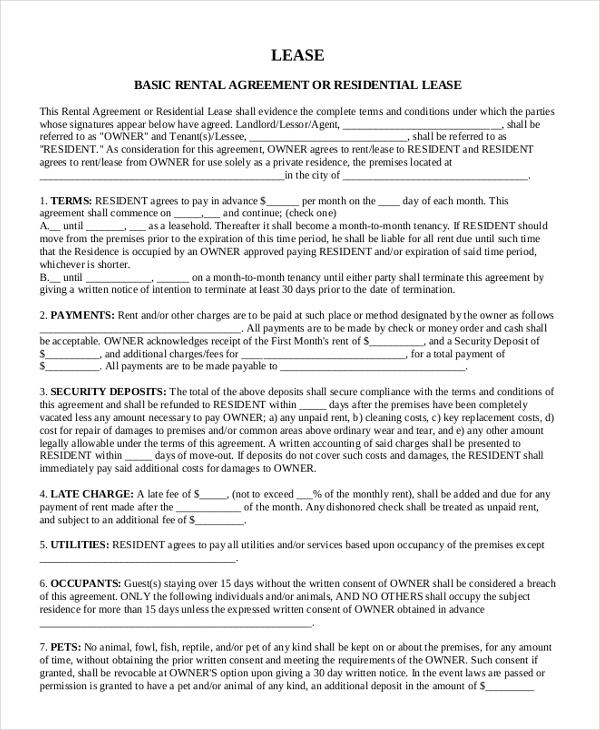 This is a type of an agreement which is used for residential lease. 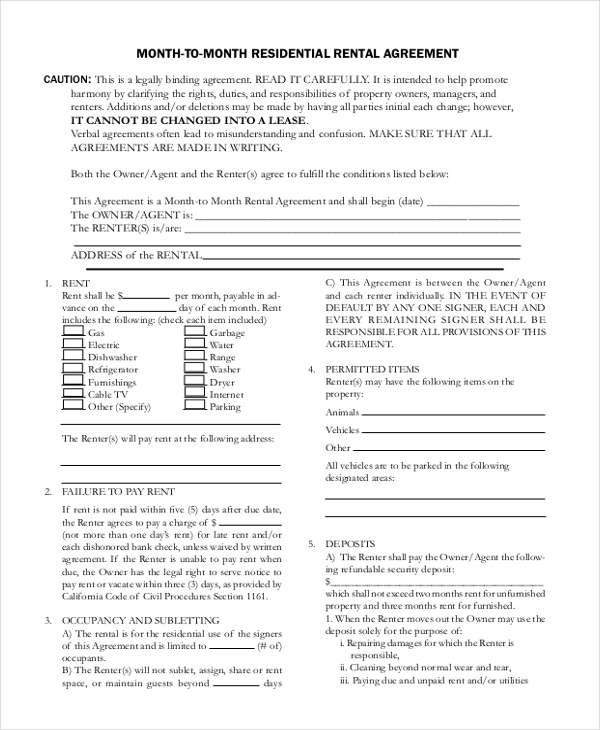 This agreement is used to make a lease contract between the owner and the tenant. An agreement is made before the property is handed over to the tenant. A rental lease form is a type of a document which is used to build up an agreement between the owner and the tenant over acquiring a particular property. Sometimes the owner allows a tenant to use his property may be for residential purpose or commercial use but the property is handed over on the basis of lease. This lease is a kind of a contract between the two parties. This particular form helps in building up a proper legal contract between the owner and the tenant. Based on this form, the lease gets prepared between the two parties. The form is used in both commercial and domestic purpose. This from consist of every details of the lease contract. A rental lease form offers a great chance of flexibility. 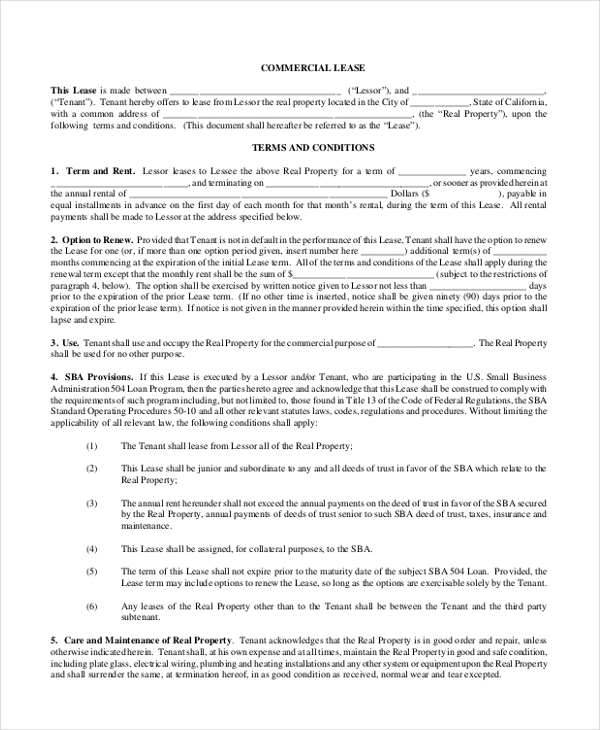 This form is used when a lease agreement is made between the owner and the tenant over a particular property which might be a domestic one or a commercial one. The owner gives the property to the tenant on the basis of a lease. A lease is a form of an agreement which both the parties agreed upon. This particular form helps in binding the owner and the tenant into a particular monthly lease. A lease can be used in both commercial and residential purpose. The company actually believes that all the forms will serve each and every purpose of the customers. Any suggestions and ideas based on the different forms available are highly appreciated and will be taken into consideration for further improvement. 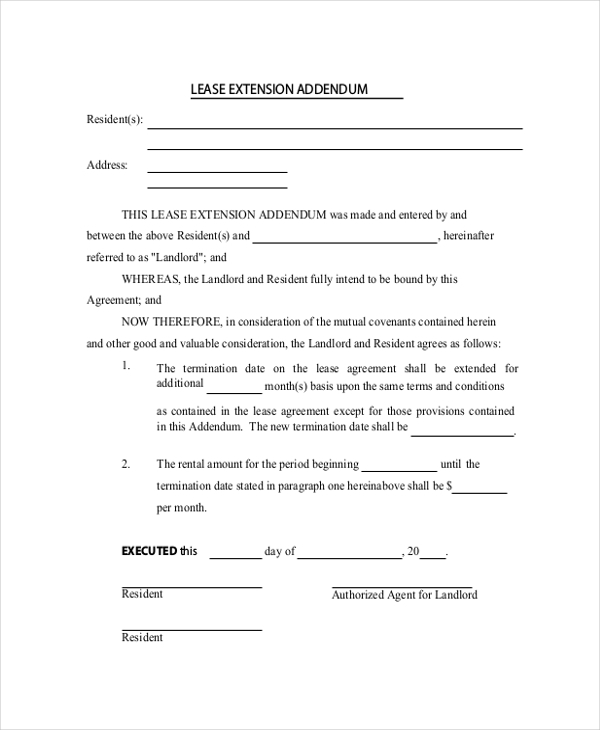 The rental lease form can be used to all kinds of lease acquisition. 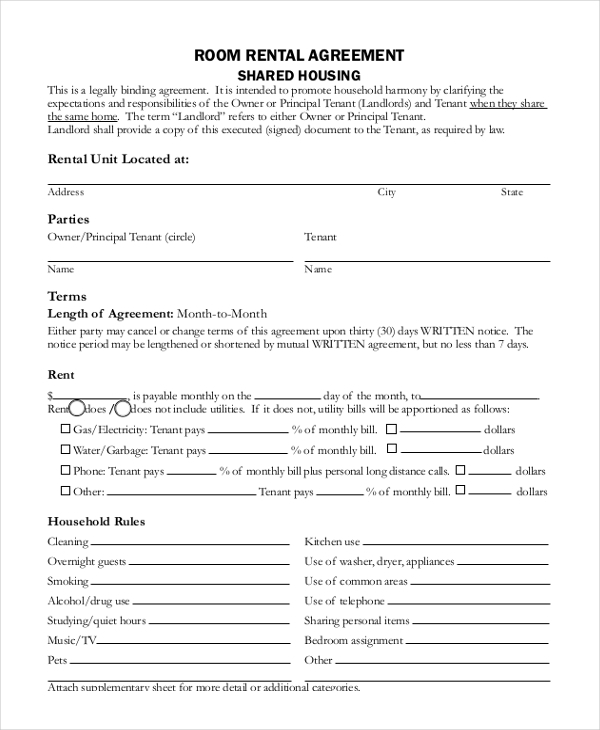 Every tenant can fill up this form before undergoing a lease agreement.